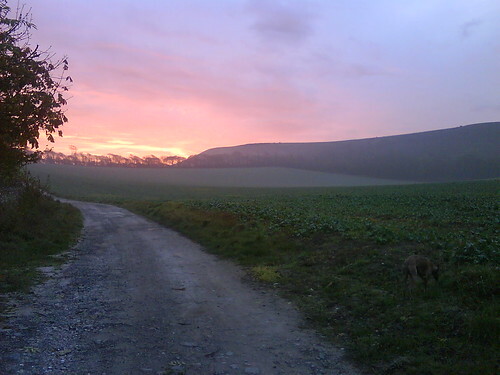 Meanwhile, here are a couple of photos of yesterday’s fine dawn in Firle. 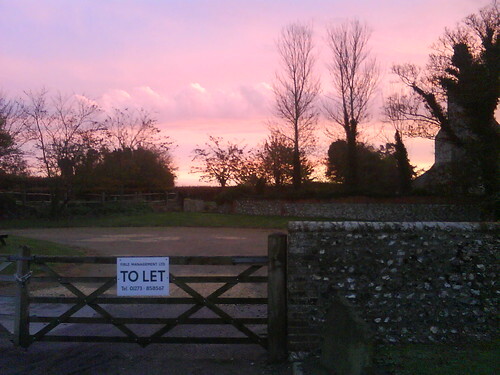 This entry was posted in Local sightings, photo and tagged bo peep, dawn, firle, short-eared owl by Charlie Peverett. Bookmark the permalink.